"Guiding women of faith across the nation on how to heal within their soul, transform their life & relationships, and ignite their power through prayer!" 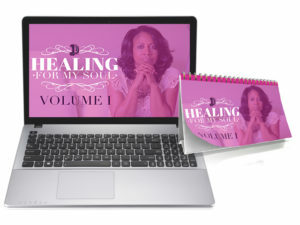 Bring healing to your soul with our “Healing for My Soul” Online Video Series! 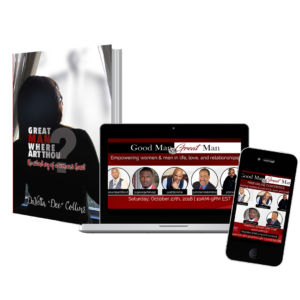 Transform your life & relationships with our Good Man vs. Great Man Online Video Series! 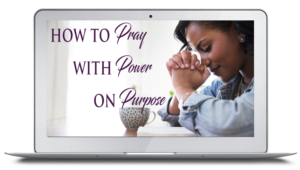 Learn how to pray with power on purpose with our best selling Prayer Online Course! Get your free prayer book! 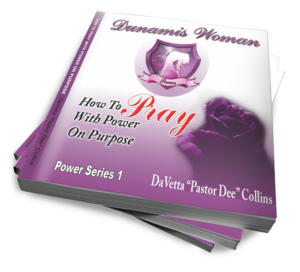 ” How to Pray with Power on Purpose” is a book that will ignite the heart of every woman as she positions herself as a prayer warrior. 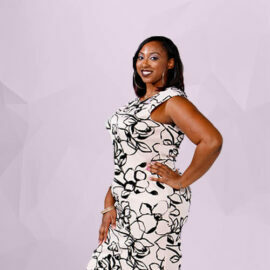 As a Author, Spiritual Leader, and Talk Show Host, Dee relentlessly coaches women on how to dig deep within their soul and utilize their pain to activate their power through prayer. She wrote this book as a power tool to build confidence and rapidly equip women for true intercession. This book will shift your entire paradigm pertaining to the power of prayer so that you may implement God’s will and plans for your life! With this book it is inevitable that you will transition from a woman to a warrior!